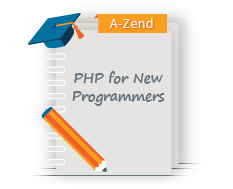 Zend Framework Advanced course is designed for proficient PHP programmers who want to take their knowledge to the next level. Participants learn how to apply best practices when configuring and building applications for modularity, scalability, interactivity, and high performance. The course is designed around a series of practical use cases, guiding the developer in using ZF to develop applications and APIs which are more robust, streamlined, and secure. 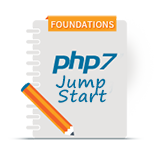 This course is designed for intermediate to advanced PHP developers familiar with object-oriented programming (OOP), who have been coding in Zend Framework for at least a year. 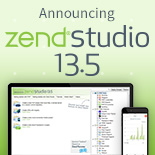 You should have developed at least one major Zend Framework project. Additionally, you should understand intermediate to advanced-level code examples and be ready to perform coding exercises. 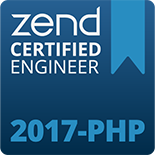 Learn the advanced concepts that make Zend Framework such a powerful tool to create web applications that can be rapidly developed and easily deployed.